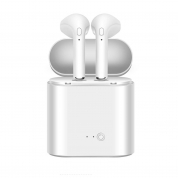 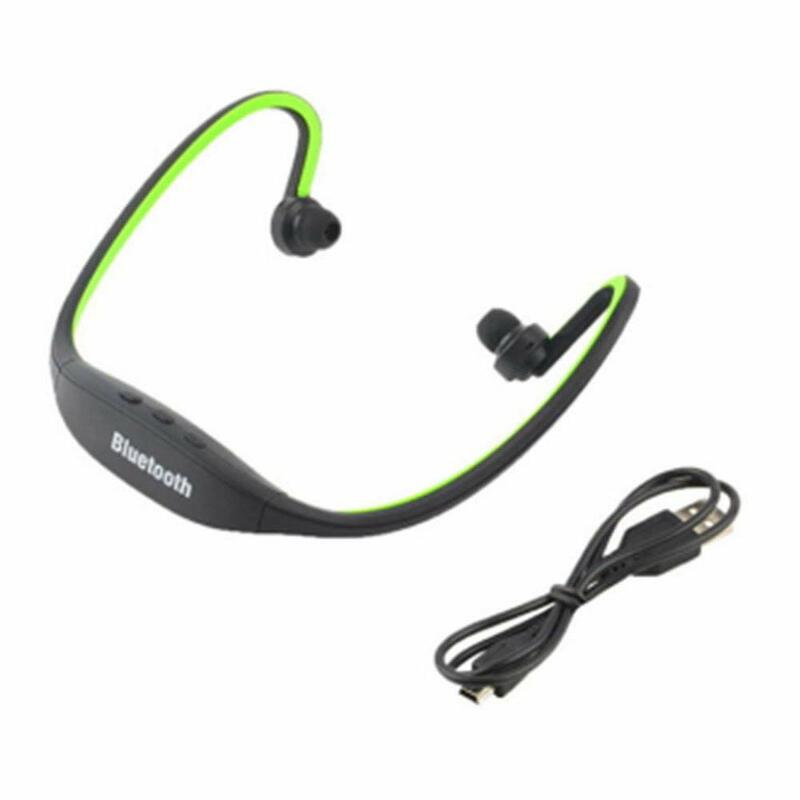 Portable, lightweight, sporty shape design, sports, leisure, office can all be free to listen, enjoy high-fidelity sound quality. 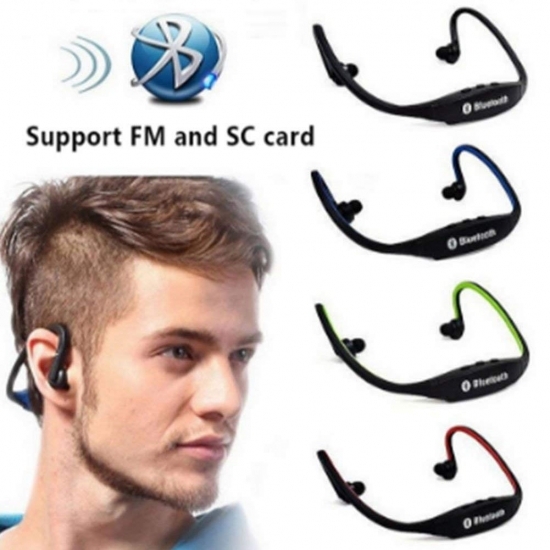 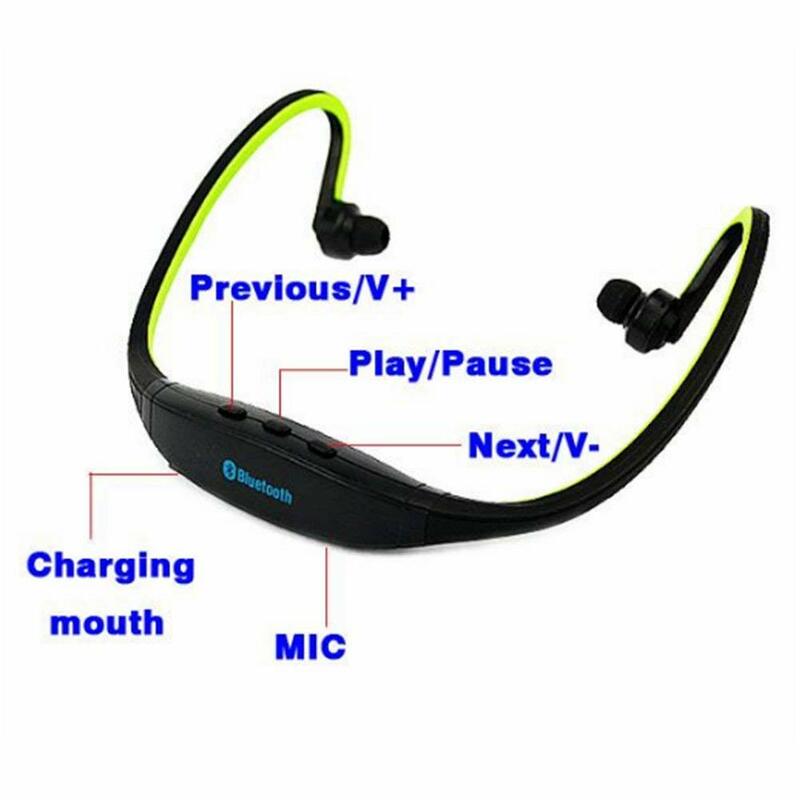 Can be used in tourism, shopping, fitness, cycling, playing, dancing, entertainment, office, etc., free to listen to, get rid of the line of trouble. 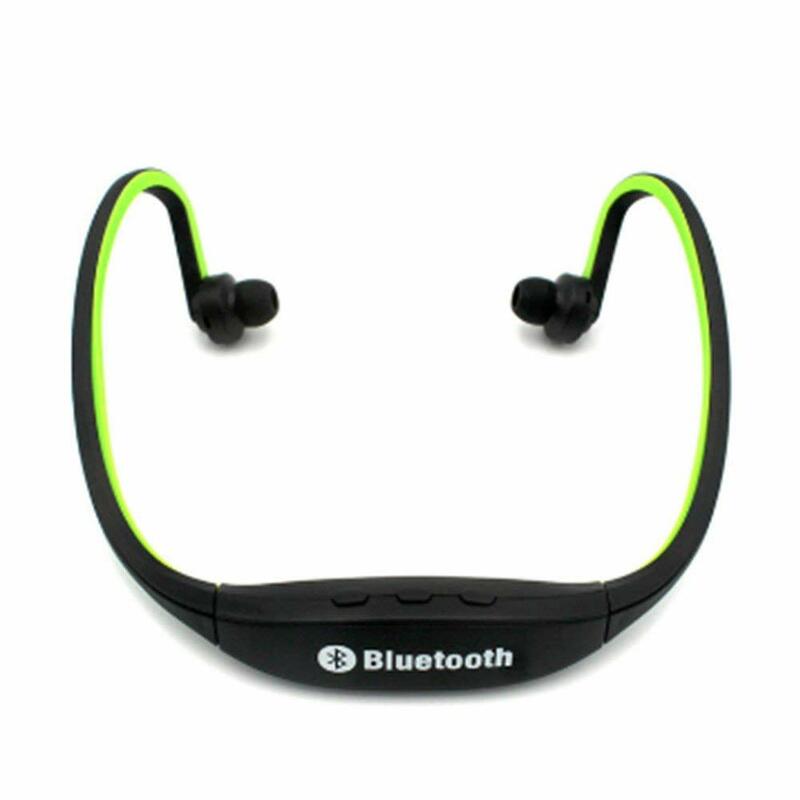 The shape is light and sporty design, and it is worn after hanging and the design is unique and novel. 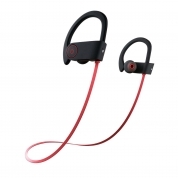 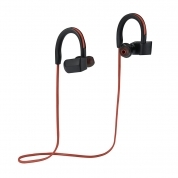 The stylish cool wireless back-hanging, sporty appearance allows you to enjoy the joy and comfort of music while exercising, and is ideal for sports enthusiasts. The ultra-lightweight design uses soft and smooth rubber material as a whole. 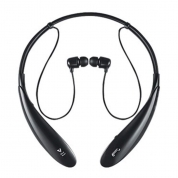 The comfortable control buttons allow you to feel comfortable while using it. You can feel comfortable and light during long-term wear.